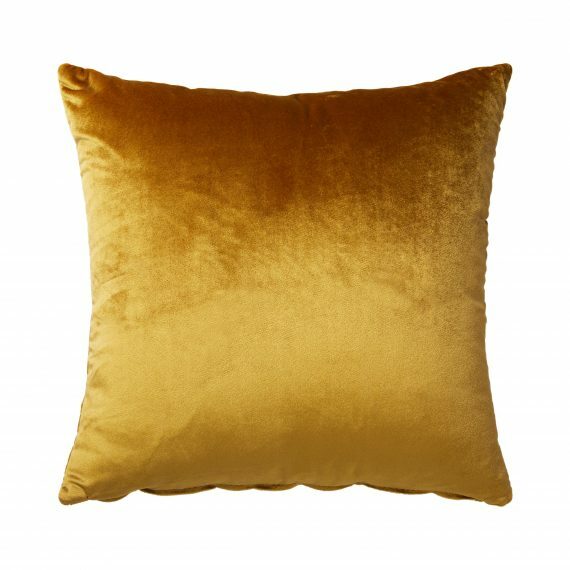 A plush cognac tone velvet throw cushion to add to any of our lounge settings. Prices quoted are for 1-3 days hire only (subject to availability). If you require a longer hire period please contact our staff on (08) 9389 9921. This item is delivery only. Enter your details below to enquire about our Custom Wedding Hire Package. Can you tell us a bit more about your wedding? Enter your details below to enquire about our Scenic Wedding Hire Package. Enter your details below to enquire about our Beachside Wedding Hire Package. Enter your details below to enquire about our Reception Wedding Hire Package. Enter your details below to enquire about our Ceremony Wedding Hire Package.